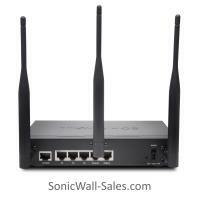 Higher broadband demands high-speed protection. 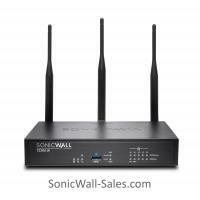 These affordable firewalls let small businesses and home offices take full advantage of high-speed broadband, without compromising the highly effective protection needed to stop cyberattacks. 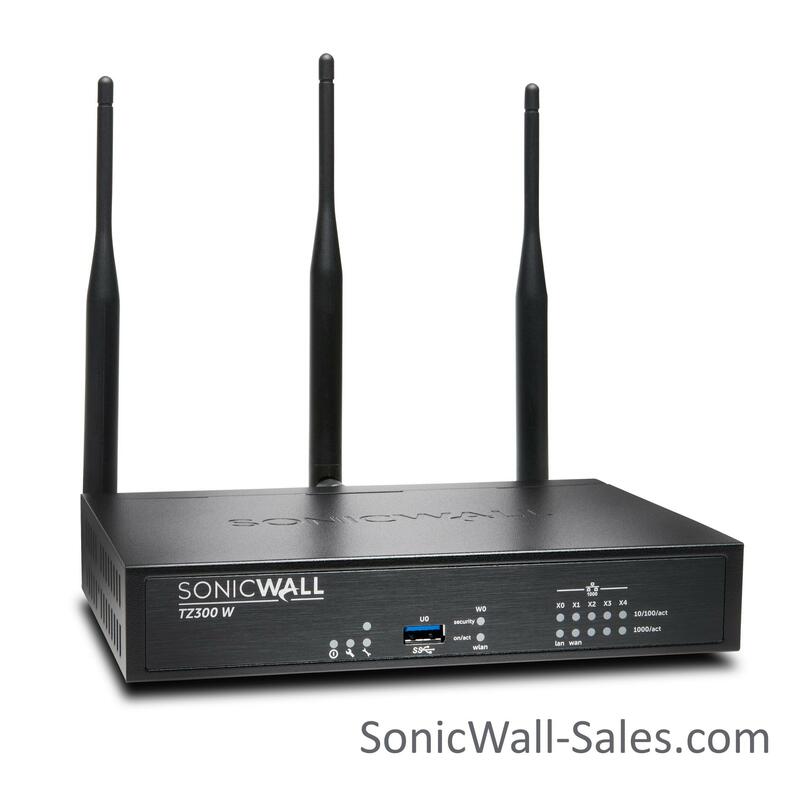 The TZ350 offers affordable protection for small businesses that need enterprise-level protection. Advanced IPSec and SSL VPN. Streamlined GUI and advanced management. Major regulatory compliance (Wired Models) "FCC Class B, ICES Class B, CE (EMC, LVD, RoHS), C-Tick, VCCI Class B, UL, cUL, TUV/GS, CB, Mexico CoC by UL, WEEE , REACH, KCC/MSIP"
Testing Methodologies: Maximum performance based on RFC 2544 (for firewall). Actual performance may vary depending on network conditions and activated services. Full DPI/GatewayAV/Anti-Spyware/IPS throughput measured using industry standard Spirent WebAvalanche HTTP performance test and Ixia test tools. Testing done with multiple flows through multiple port pairs. VPN throughput measured using UDP traffic at 1280 byte packet size adhering to RFC 2544. All specifications, features and availability are subject to change. *Future use. 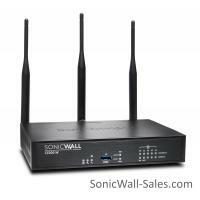 Real-time gateway anti-virus engine that scans for viruses, worms, Trojans and other Internet threats in real-time. 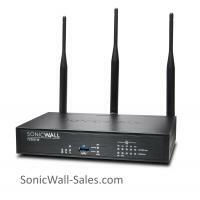 Dynamic spyware protection blocks the installation of malicious spyware and disrupts existing spyware communications. Powerful intrusion prevention protects against an array of network-based threats such as worms, Trojans and other malicious code. Application intelligence and control provides application classification and policy enforcement. Dynamically updated signature database for continuous threat protection. Comprehensive content filtering provides control of internal access to inappropriate, unproductive and potentially illegal web content. 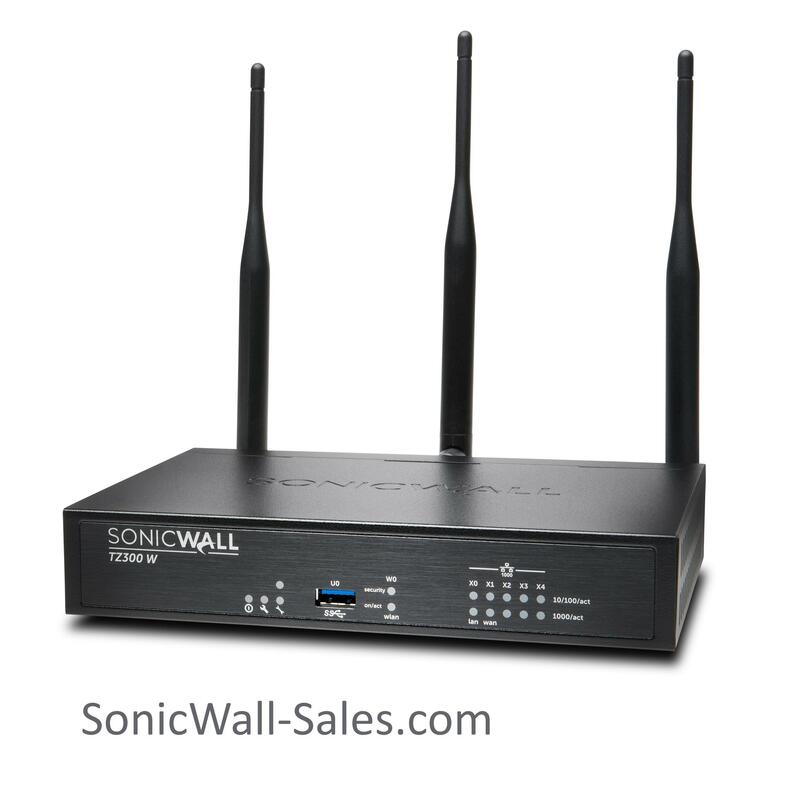 Website ratings cached locally on SonicWall firewalls make response time to frequently visited sites virtually instantaneous. Dynamically updated rating architecture cross-references all requested websites against a database in the cloud containing millions of URLs, IP addresses and domains and then compares each rating to the local policy setting. Software and firmware updates and upgrades maintain network security to keep your solution as good as new. Around-the-clock access to chat, telephone, email and web-based support for basic configuration and troubleshooting assistance. Advance Exchange hardware replacement in the event of failure. 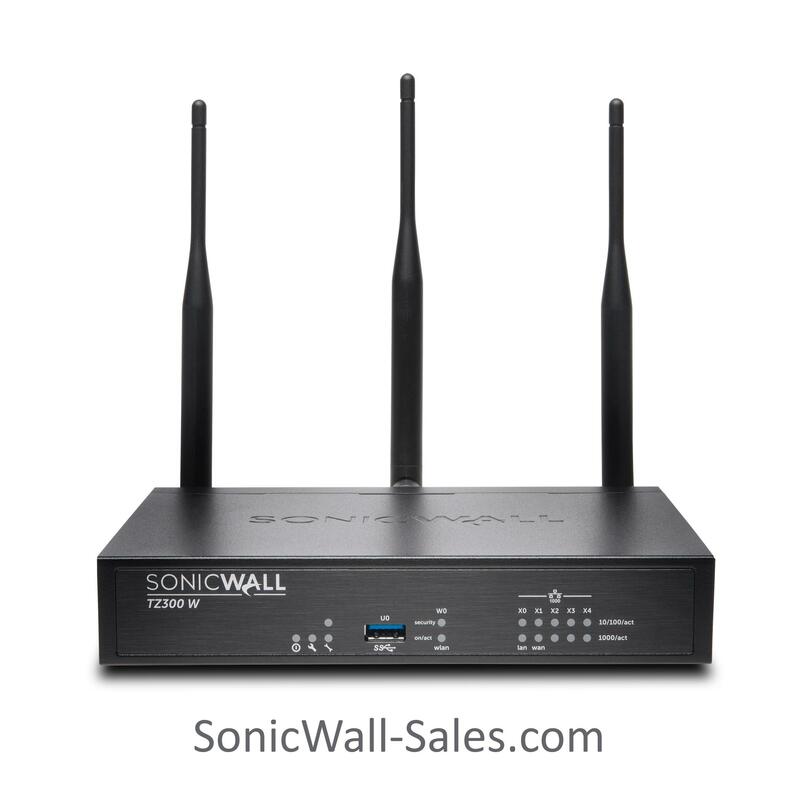 Annual subscription to SonicWall’s Service Bulletins and access to electronic support tools and moderated discussion groups. Block zero-day attacks before they enter your network. 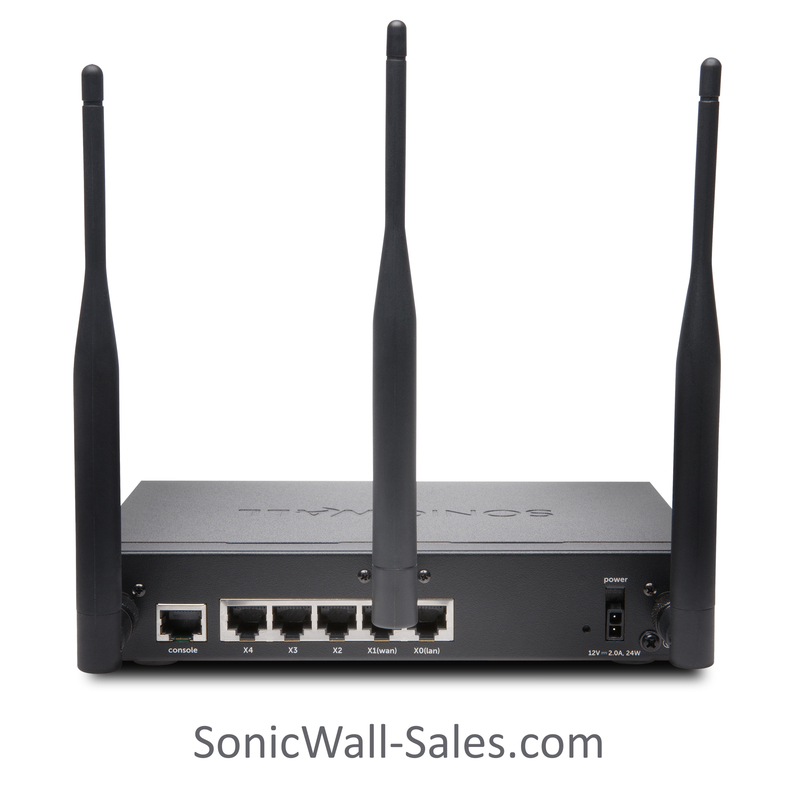 Rapidly deploy remediation signatures to other network security appliances. Establish advanced protection against the changing threat landscape. Analyze a broad range of file types.